If you are looking for high quality ribbon fonts and inspiration on what fonts to use for your next project, perhaps this post will help you. 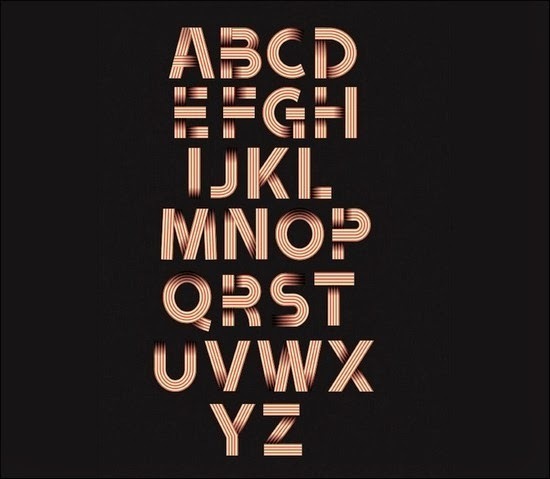 We admire great fonts and so are most creative people. The most admirable of these fonts are those that are unique and have their own personality.